The weather is crazy these days! It's better to staying in & don't forget to drink more water dearie! I know, it's hard to staying in sometimes because there's nothing to do at home. Hahaha, that's the reason why i always go out. Even though i've no idea where to go, but i still go out. Ended up, spending money again. That's the problem! hahaha! Well, Now i have a better plan for you all. Who loves to play game? raise your hand :P …..I don't really like RPG, i prefer something like SDO, O2jam or Street fighter… because i don't like using my brain.. hahaha. Prefer something easy & interesting. It's link to Facebook, you can just login via Facebook, don't have to register for an account anymore! 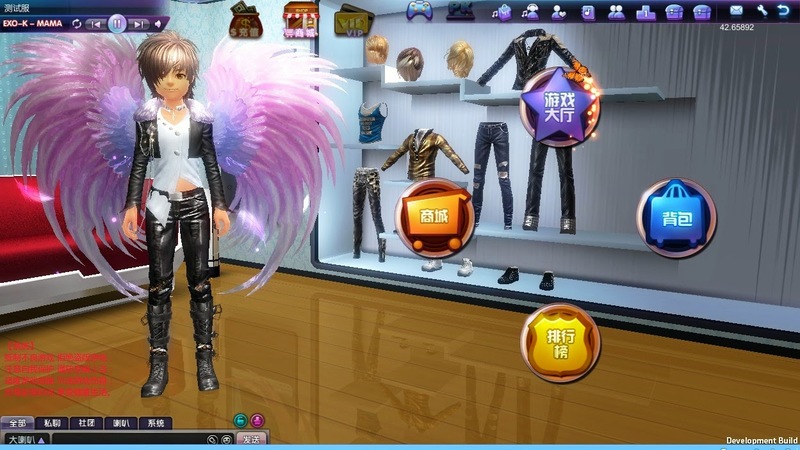 TOUCH is the latest offering from Perfect World, the leading online game developer and operator based in China. 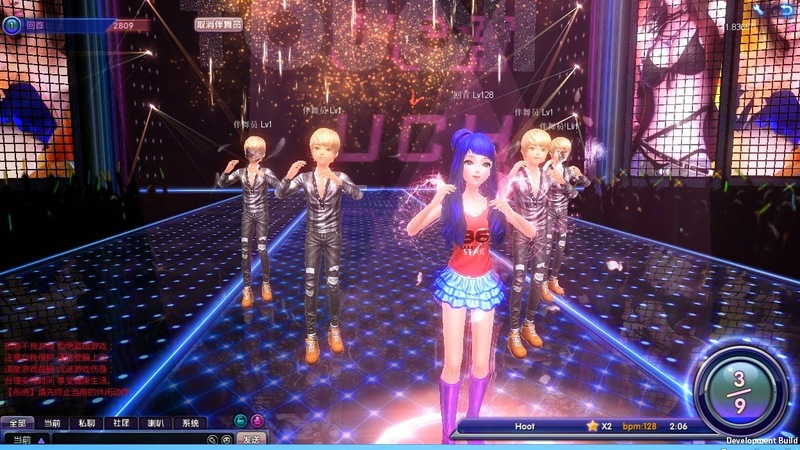 TOUCH is a web-browser-based game that is dancing themed and requires players to input commands according to the beat via keyboard, camera, joypads and more. It was developed using the Unity3D Engine and features impressive graphic performance, texture and realism. Hassle free, no big files to install. In fact, you don’t even need to go through the trouble of registration as it can be linked to your Facebook! All you need to download is the Unity 3D video code if your computer does not have it yet. Simple clicks which require only a couple of minutes. Gather all your friends and create your virtual characters! 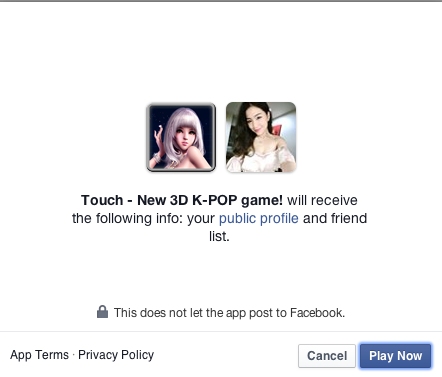 As TOUCH is meant to be a social game, you can even play with strangers! A very exciting step for me in this game is the dressing up! 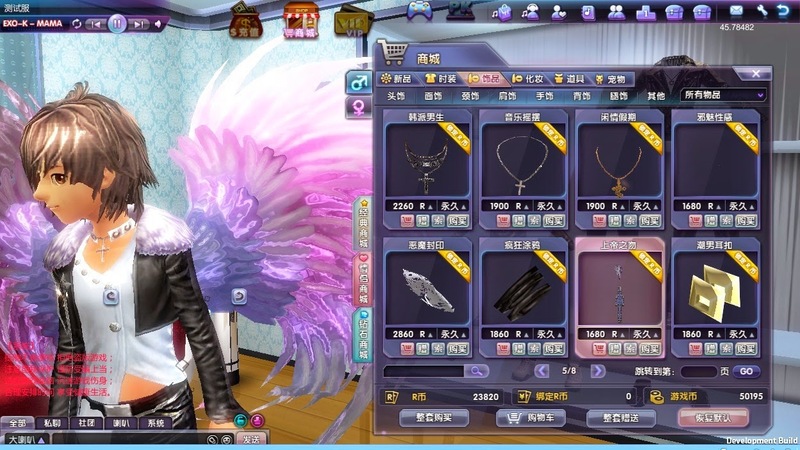 Your character has a wardrobe with thousands of customizable costumes to show off to other players! Accessories galore. The more coins you collect, the more and better accessories you could redeem! You get to choose your facourite hairstyles too. From head to toe, TOUCH will give you a complete makeover! Hop onto the Social Centre to check out your horoscope, interact with your friends and make some new friends! Who knows you might meet your oppa who looks as cool in real life as his virtual character? Teehee. There's even something called "Wedding" where you can sign a "Deed of Love" with your partner! 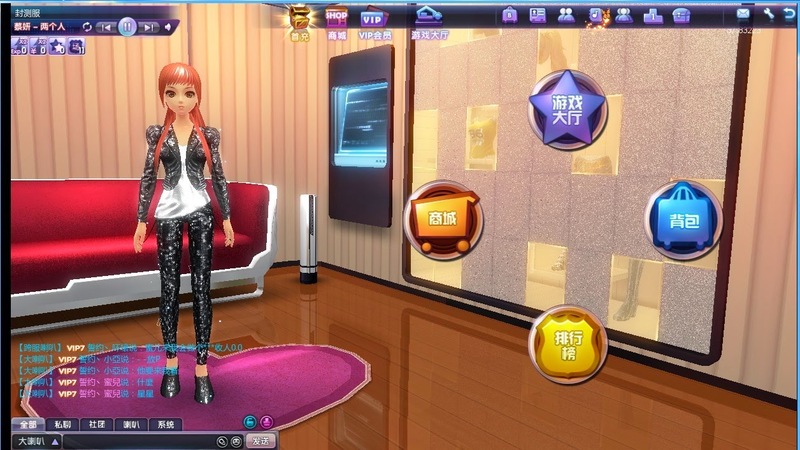 As mentioned, there are plenty of K-Pop songs available in the game from famous artistes such as Girls' Generation, Super Junior, f(x), BoA, SHINee, TVXQ, and lots more! New songs will be constantly added so rest assured the songs will not be outdated! 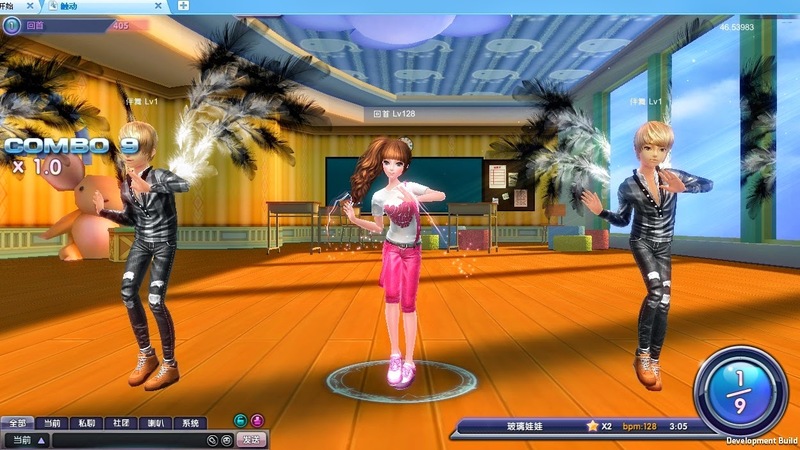 Needless to say, the dance action is non-stop and more challenging as you level up! Want to level up quickly? Complete the missions and get the rewards! You can’t call yourself a K-Pop fan without trying out the dance moves yourself! Challenge yourself with this cute and fun dancing game today!